The Eynard Mansion hosts the MIET exhibitions and is open on the days and hours of each exhibition. 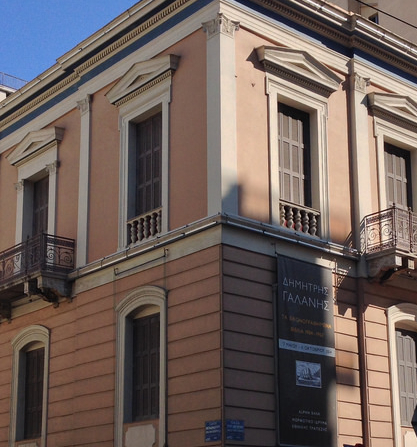 The Eynard Mansion houses the Cartography Archive, the Paxinou-Minotis Museum and the Performing Arts Department and Music Documents Collections. Admission is free. The exhibition “From Claudio Ptolemeo to Gerard Mercator. Greece with the eyes of cartographers of the 16th century” is permanently hosted, and operates the same days and hours with the exhibitions which take place in the Mansion.